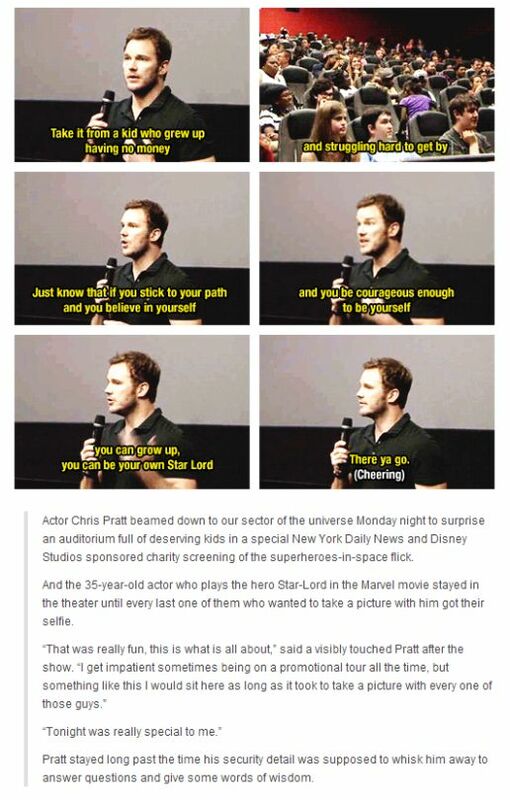 Chris Pratt might be the most lovable celebrity on the planet right now, with all due respect to Mr. Tom Hanks. 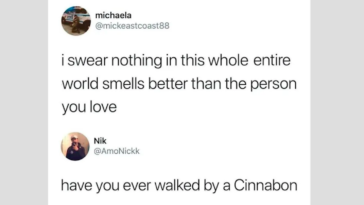 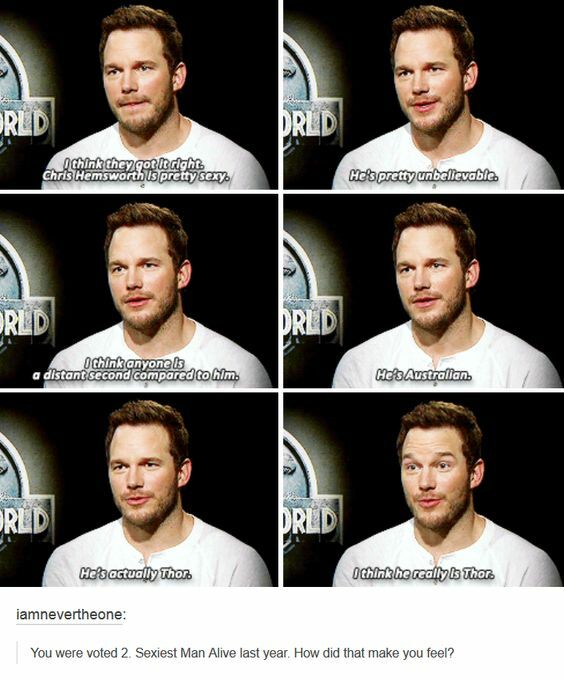 Every time Chris Pratt opens his mouth, his says something that makes you love him a little more than you thought was already possible. 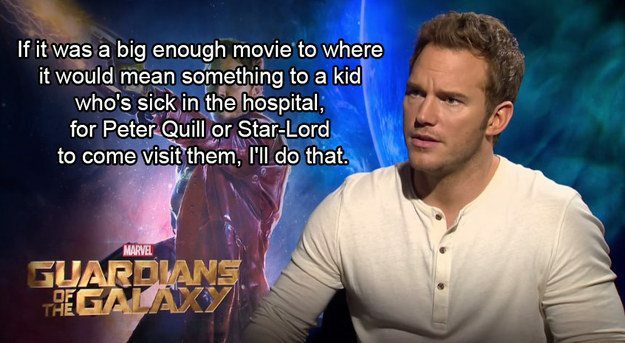 He’s reached the pinnacle of Hollywood success, and yet he continues to become even more humble and gracious. 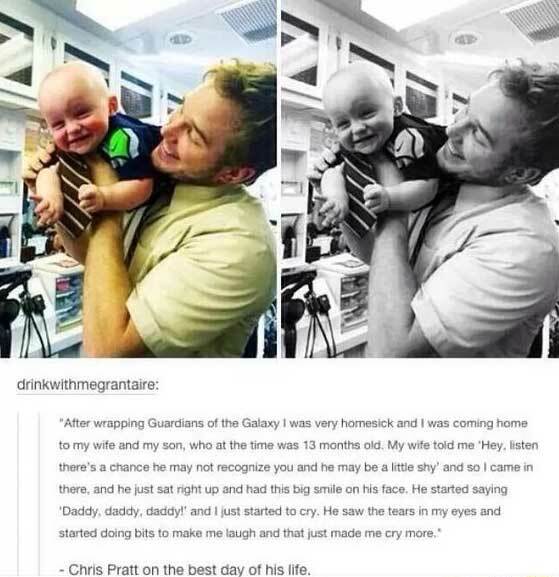 Since Chris had another box office smash this weekend with Guardians of the Galaxy Vol. 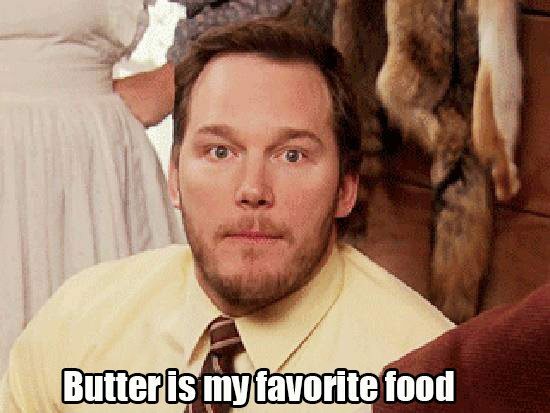 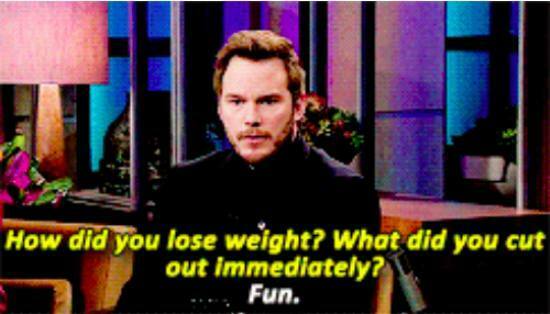 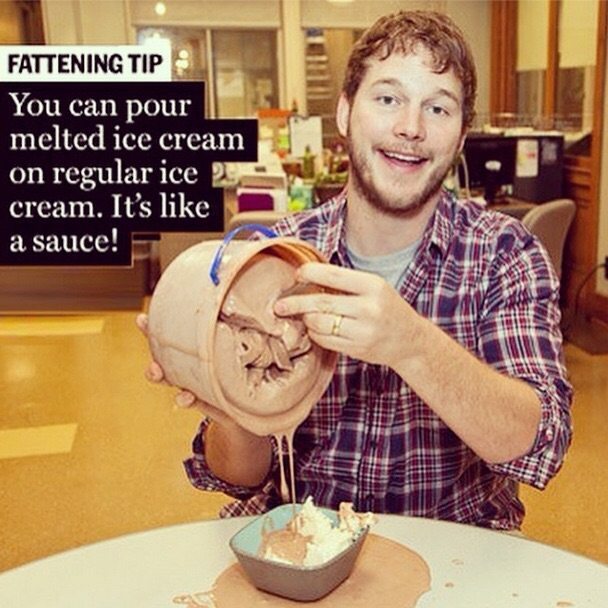 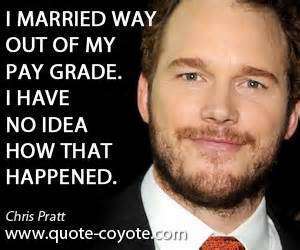 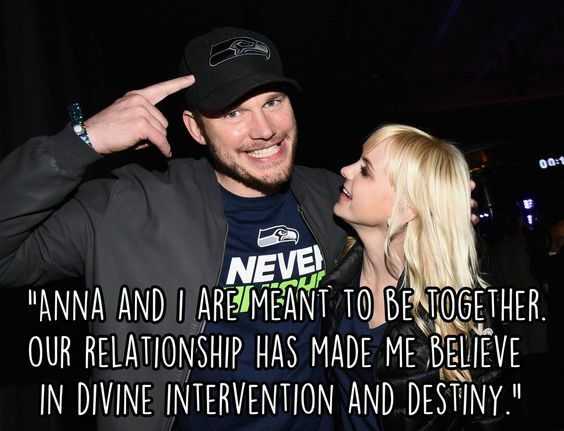 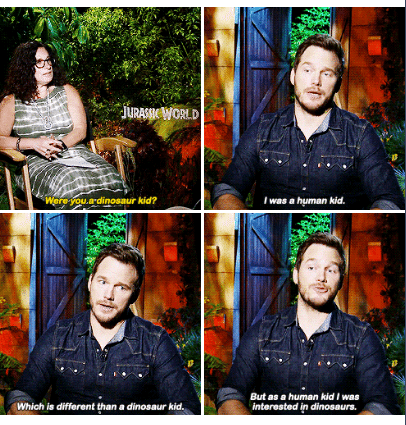 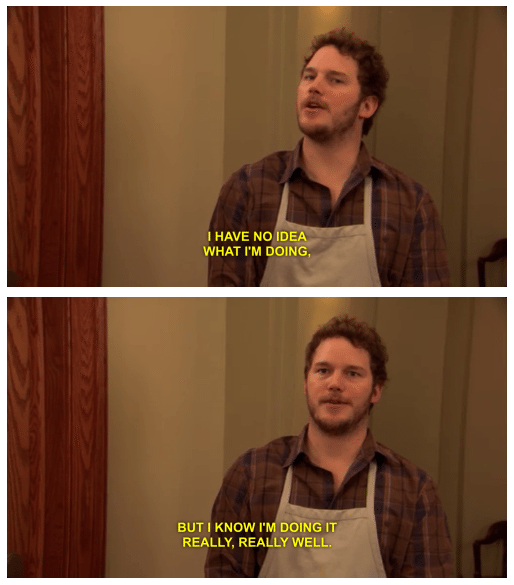 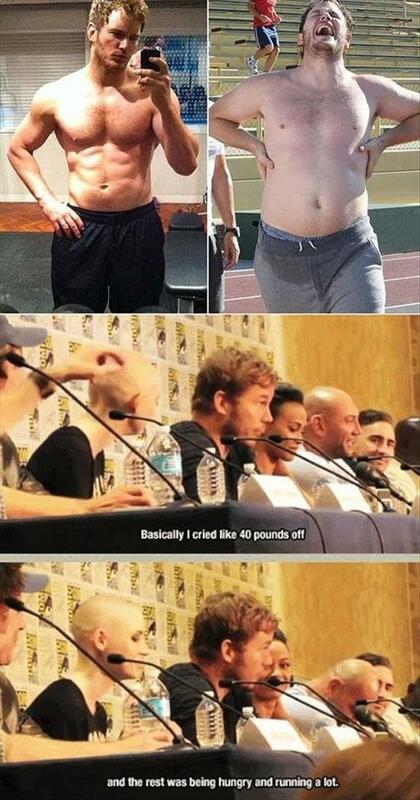 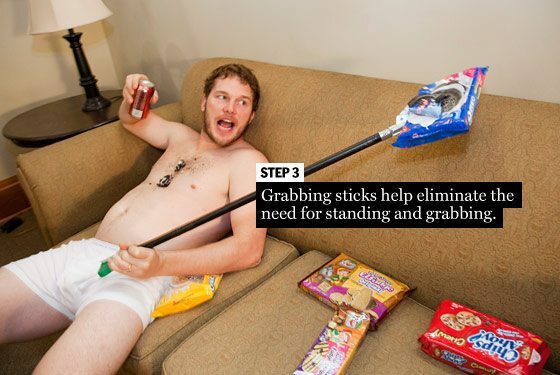 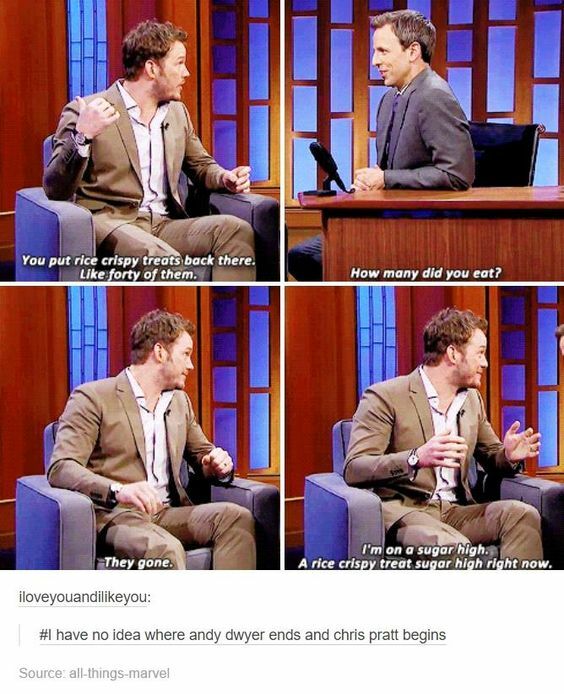 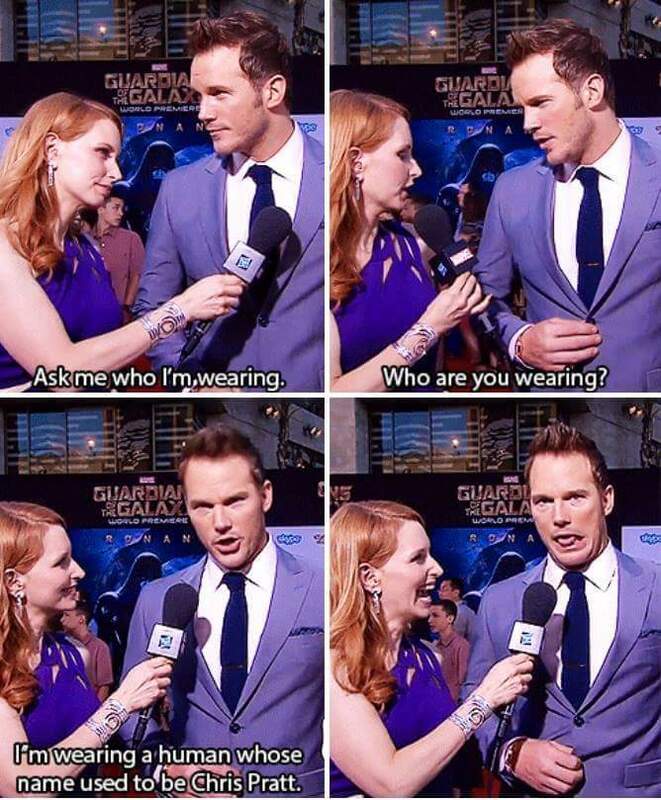 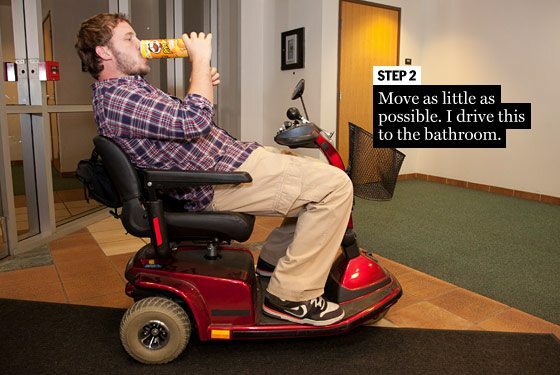 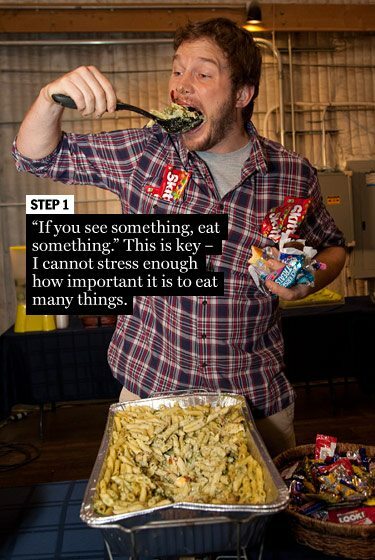 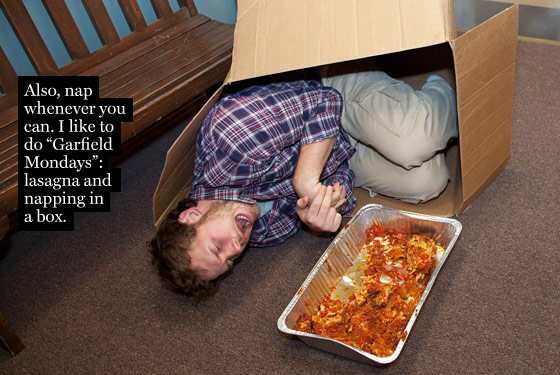 2 and we support all things Pratt, here’s a collection of funny and awesome Chris Pratt quotes. 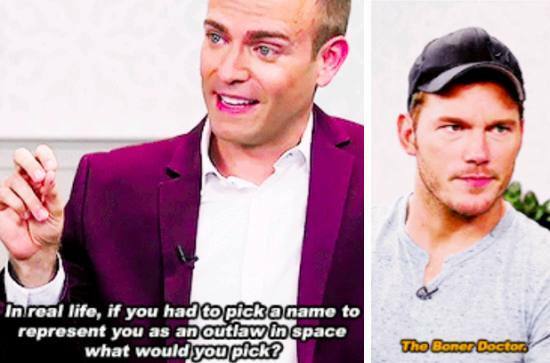 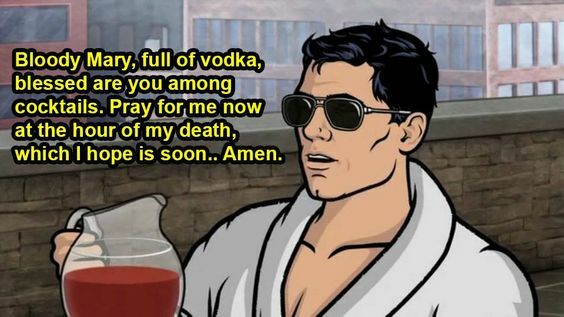 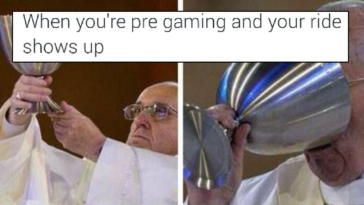 Our only question at this point is whether or not he should change his name to “Christ” Pratt.